If you desire a third hard drive on your computer, a Serial ATA (SATA) interface will likely be your only option. Modern motherboards usually have one IDE controller and at least four SATA ones. The SATA interface provides the maximum transfer rate of 300 MB/s versus 133 MB/s for IDE. Each SATA device is connected to the motherboard with a separate data cable. 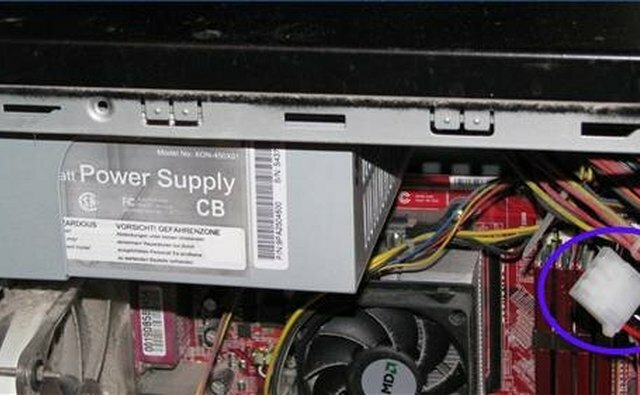 Modern mid-tower computer cases have at least 5 3.5-inch bays to accommodate hard drives. 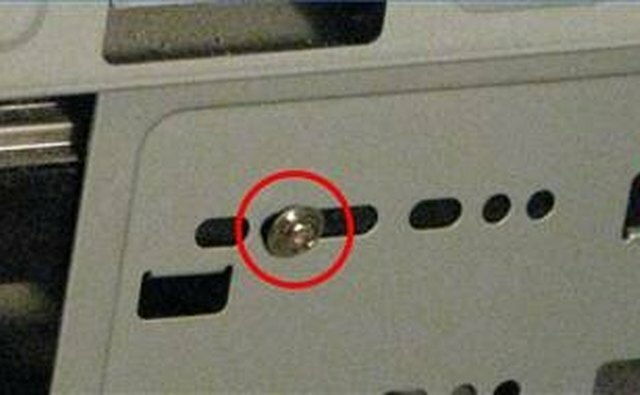 Unscrew two screws holding the side panel of the computer case. Slide the side panel to open the case. Examine the computer case design and locate an available 3.5-inch bay. Likely it would be in a tray at the bottom of the case. Slide the hard drive into the bay. 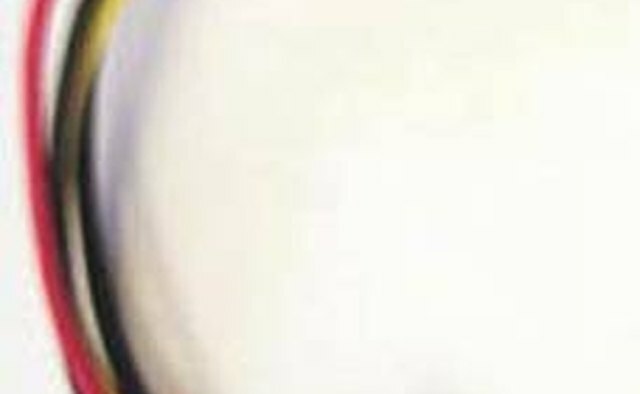 Insert two screws (4mm) in the holes in the side of the bay and tighten them with a Phillips-head screwdriver. 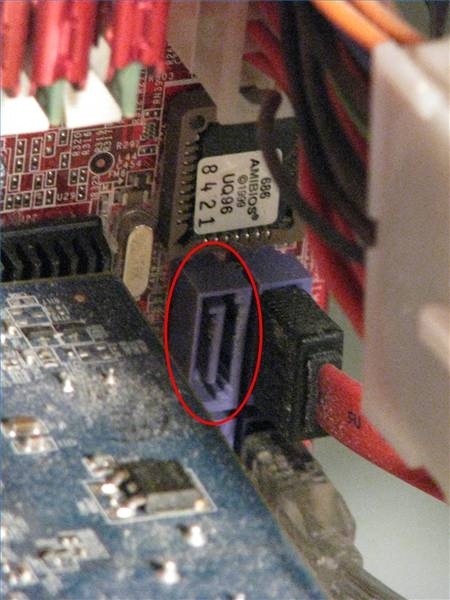 Find an available Molex connector of the power supply. 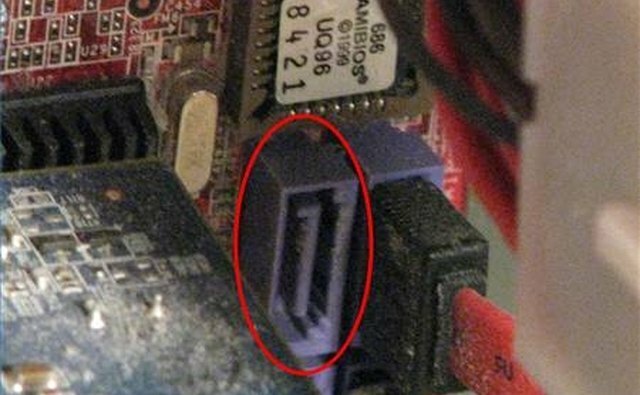 Connect the 15-pin end (black) of the power cable to the hard drive and insert the 4-pin end (white) into the the power supply Molex connector . Slide the side panel back to close the case. Secure it with the screws. Switch on the computer. BIOS should automatically detect the new hard drive. SATA hard drives (250 to 500GB) cost from $50 to $85 online. SATA data and power cables are sold separately for under $10 each. 2 screws (4mm), Phillips-head screwdriver. "Building a PC in Easy Steps", S. Yarnold, 2007.